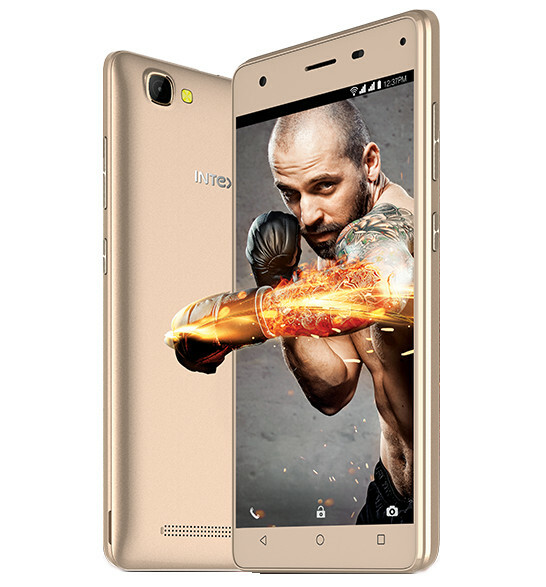 Intex has launched Aqua Power IV smartphone in India. It has a 5-inch FWVGA screen powered by a 1.3GHz quad-core MediaTek 6737 processor with 1GB RAM and 16GB of internal storage. Dual SIM device runs on Android 7.0 Nougat. It has a 5-megapixel camera on the front and back with LED flash for both.Connectivity options include 4G VoLTE, WiFi 802.11 b/g/n, Bluetooth 4.1, GPS Packed with a 4000mAh battery. Commenting on the launch, Ishita Bansal, Product Head (Mobiles), Intex Technologies said: With Aqua Power IV, the users will sense a top notch battery experience. We at Intex work to provide adept and smart products that meet the most essential needs of the consumers and Aqua Power IV will provide a seamless experience to the millennial generation. Intex Aqua Power IV comes in Gold and Black colors and is priced at Rs. 5499.at this price range, you can get Xiaomi Redmi 4A which offers better specs.